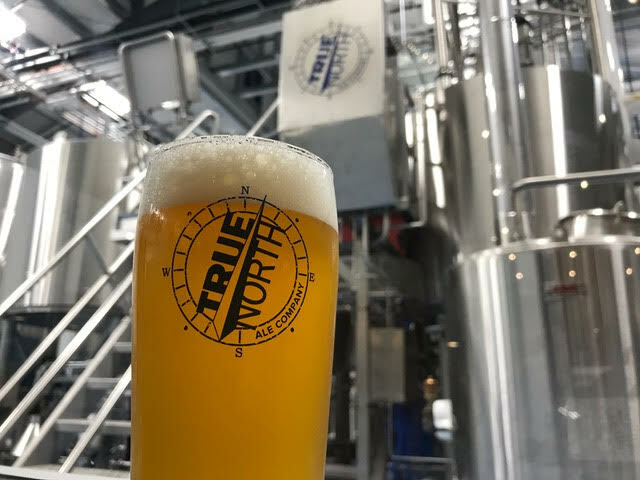 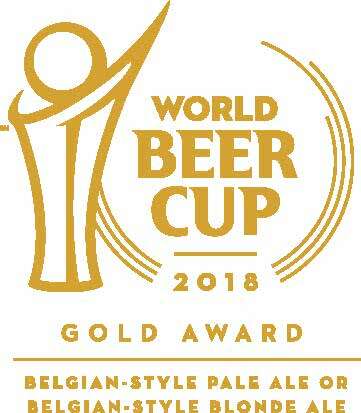 Winner of the Gold Award at the 2018 World Beer Cup for our Vincianne Belgian Blonde in the Belgian Blonde / Belgian Pale Ale category, the True North Ale Company is a Craft Brewery located on Boston’s North Shore in historic Ipswich, Massachusetts. 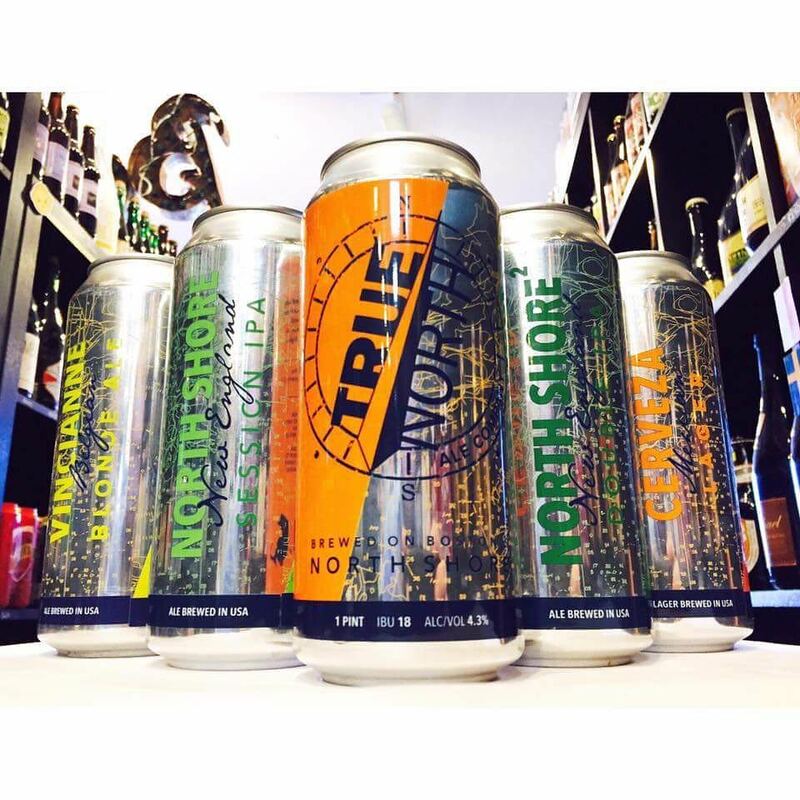 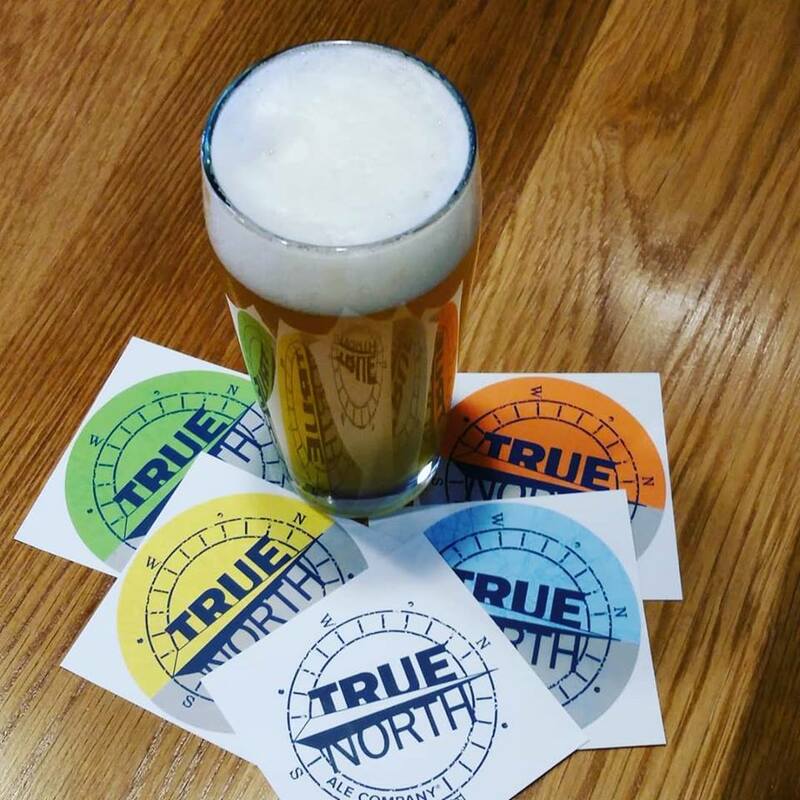 The word “True” of True North Ales has special meaning to us and reflects our core values of integrity and honesty in all that we do. 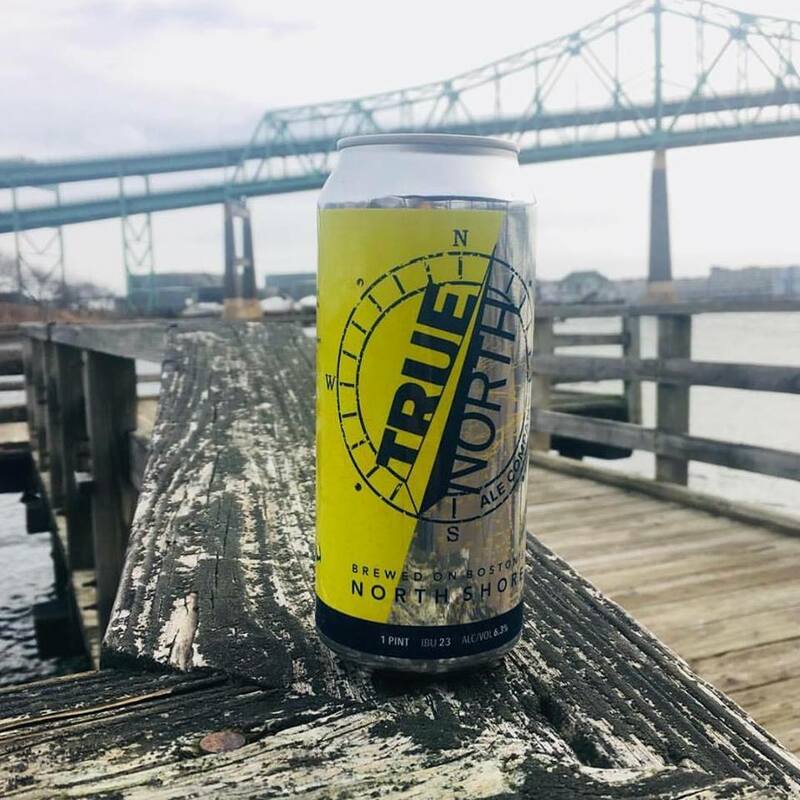 “North” refers to Boston’s North Shore, our home. 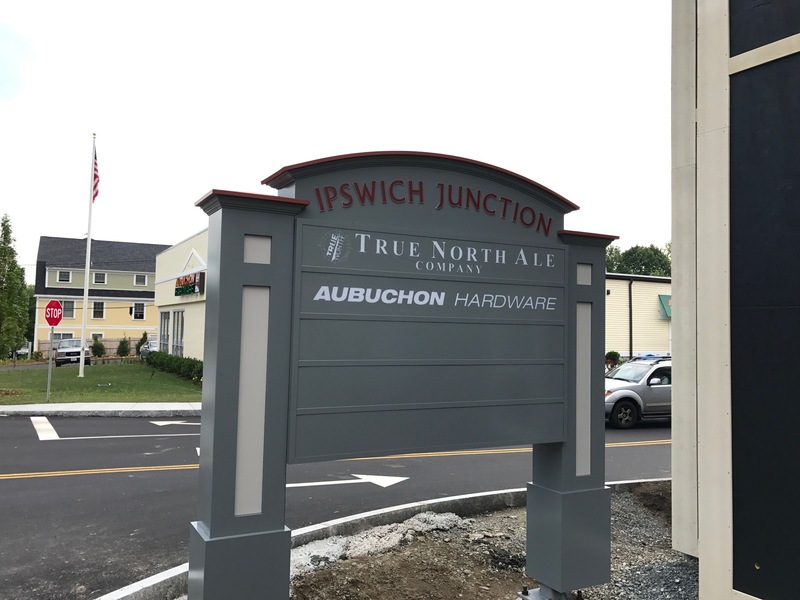 And “True North” reflects the nautical and maritime heritage of Ipswich and the surrounding communities. 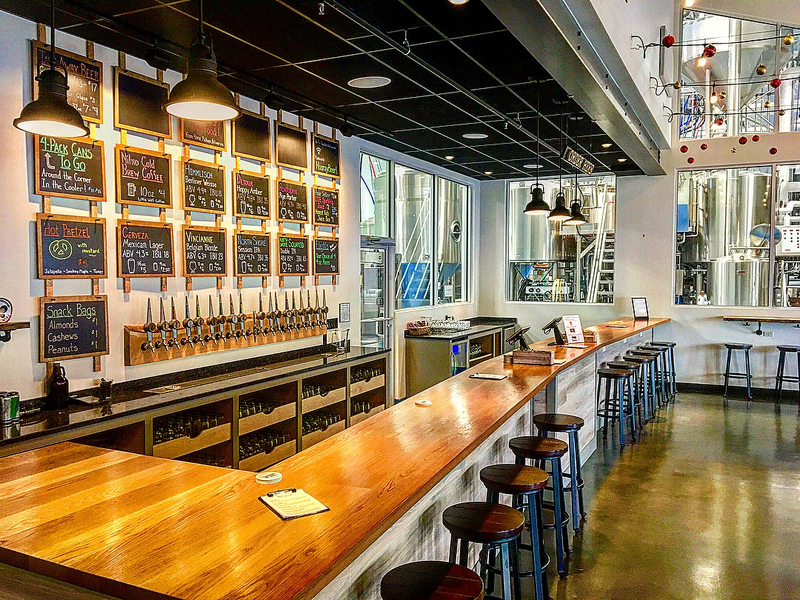 Newly built and opened in the autumn of 2017, the brewery boasts a 15,000+ square foot facility with state-of-the-art brewing equipment, a high-speed canning line, and on-site taproom and patio. 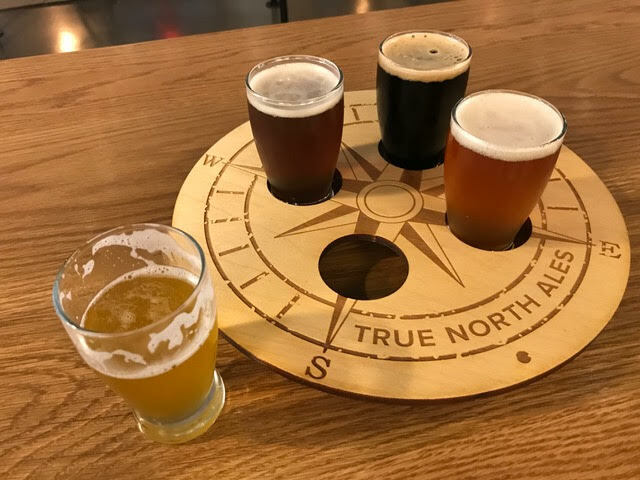 Our taproom offers a welcoming environment to thirsty locals and out-of-town visitors, and a gathering place for business and community groups. 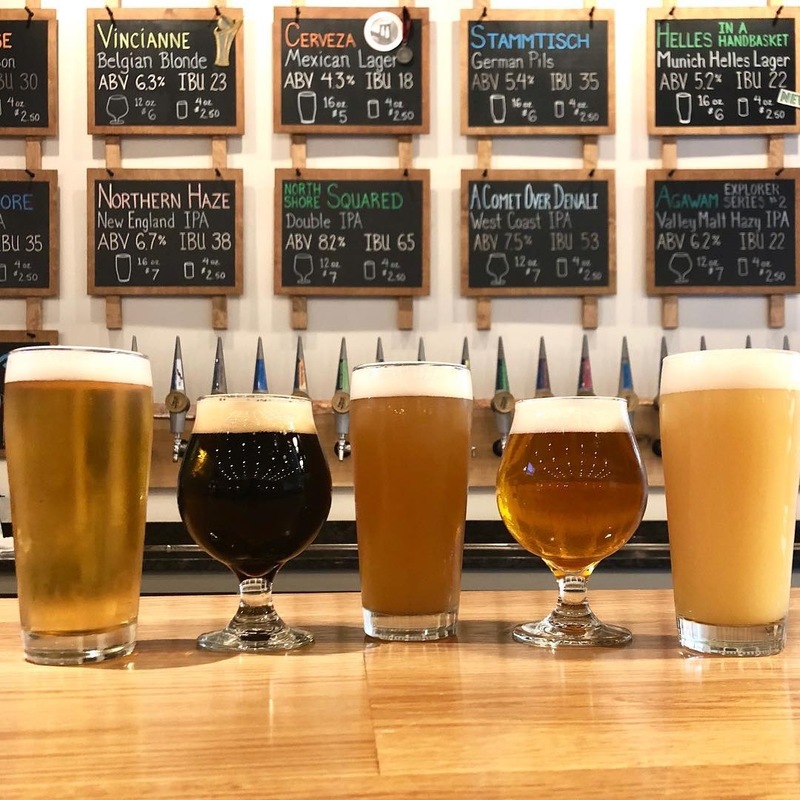 Our team is excited to be brewing juicy American IPAs, sophisticated Belgian ales, classic lagers, cutting-edge sours, and many more traditional and experimental styles. 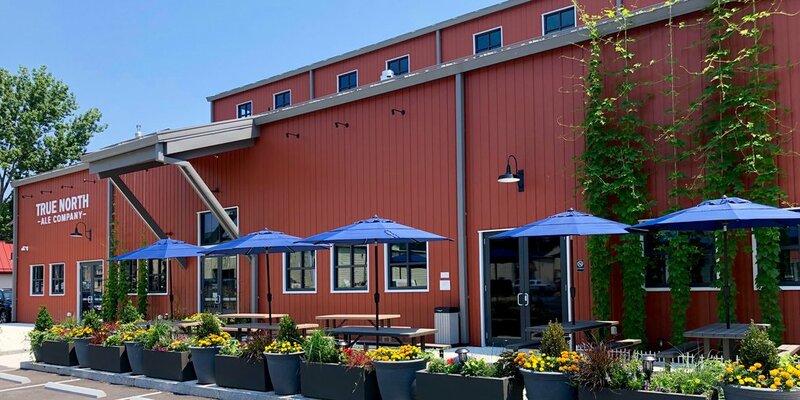 Personal, charitable, and corporate events up to 100 attendees.